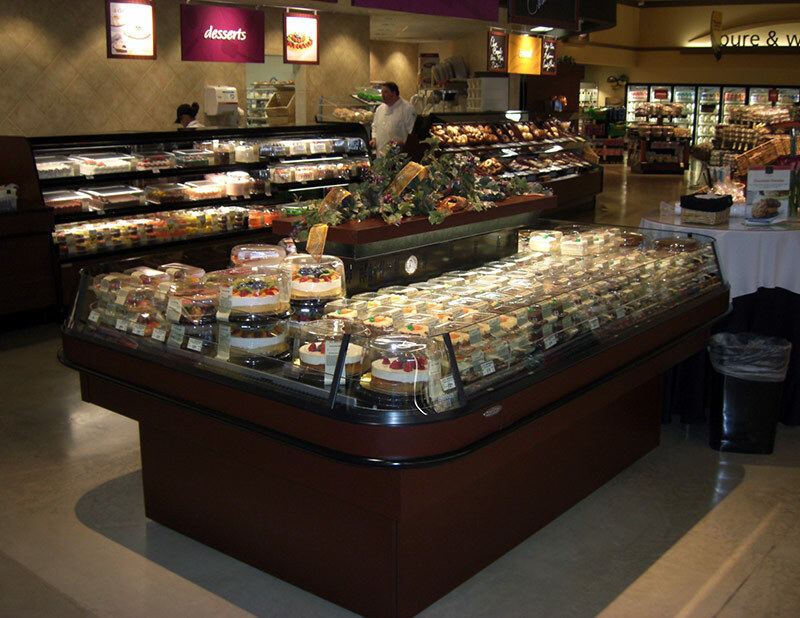 The RIM is a rectangular island designed to showcase product and take advantage of shopper’s behavior and impulses. 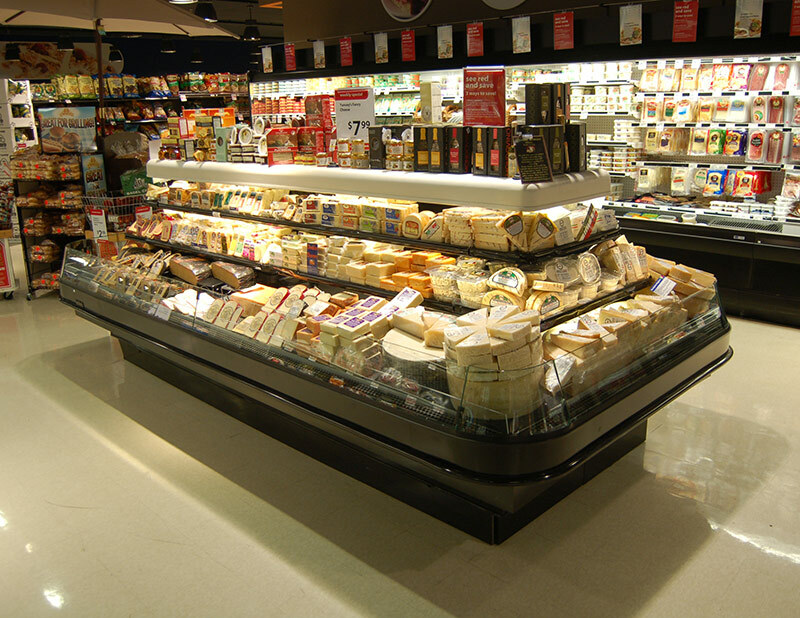 Available in multiple levels and lengths, the RIM family of islands can meet any store or department’s merchandising needs and is suitable for prepared foods, cheese, deli, bakery, food service applications. Experience the RIM with our virtual interactive tour. 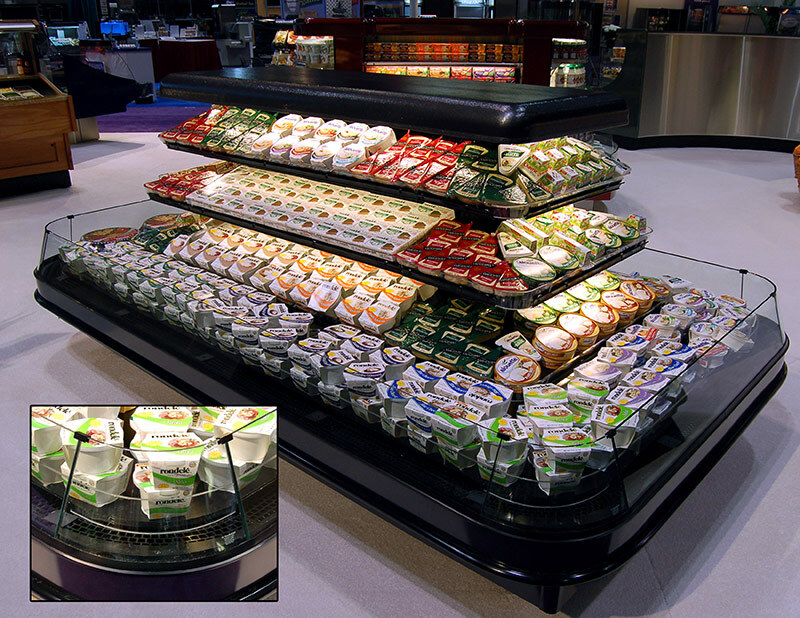 Populate the island with product, and take a 360 degree walk around the RIM.